We have places available in our Nursery from September 2018 for children aged 3-4 years. Monday – Friday, 9.00am to 12 noon. If you are entitled to 30 hours nursery provision, you can split the hours between our Nursery and another setting if required. 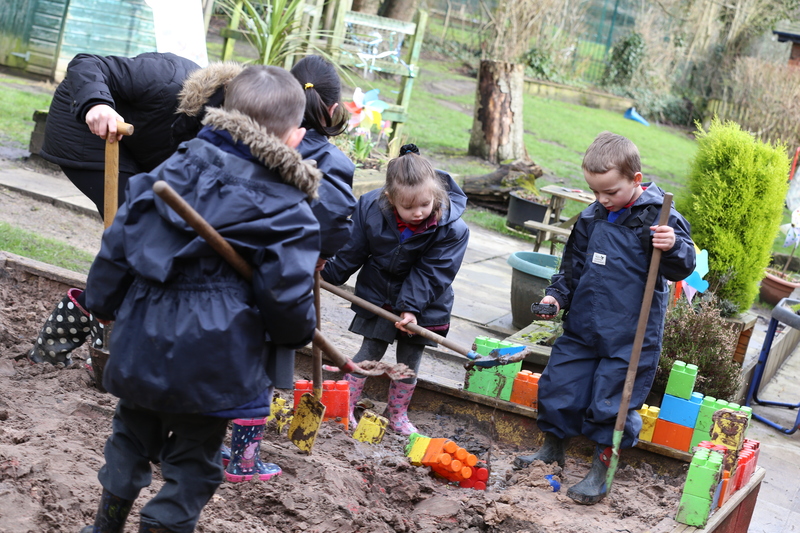 As well as our fantastic Early Years classrooms, the children have access to a wonderful outdoor garden. If you would like to visit or require further details, please contact the school office on 01457 761588.